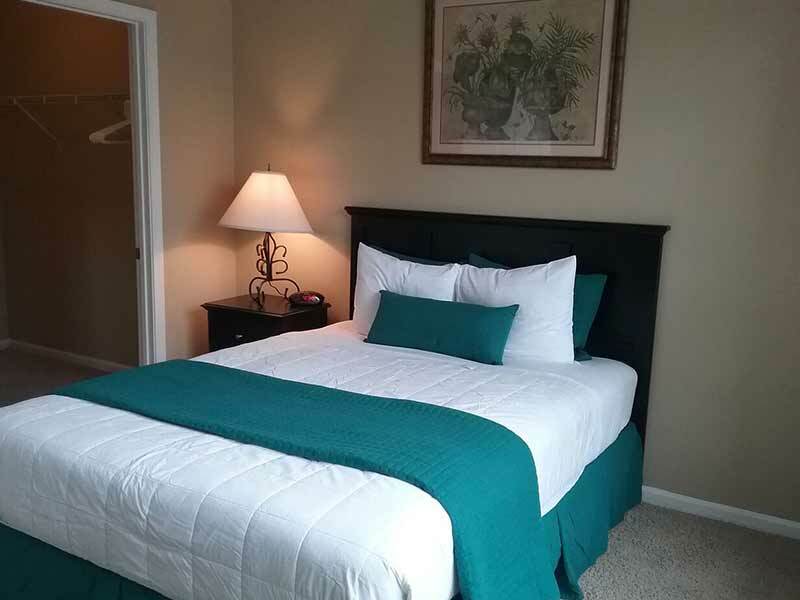 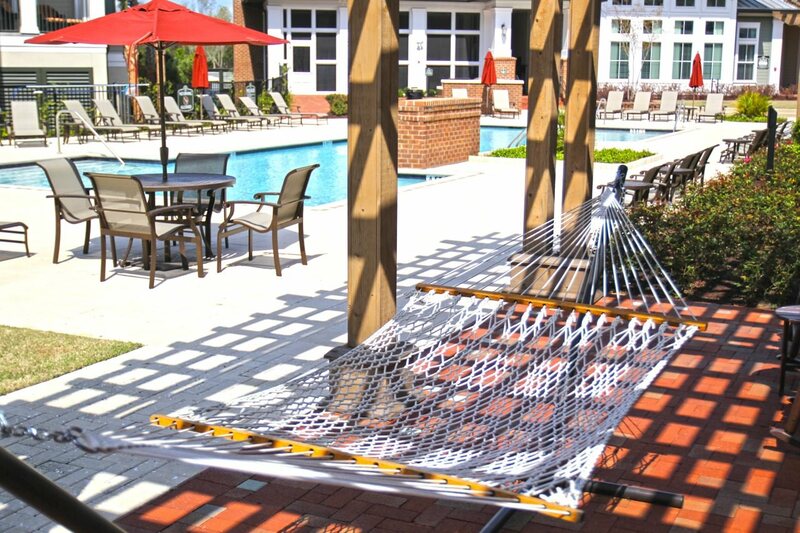 Talison Row offers resort-style features and amenities, including a saltwater pool with lawn games, an outdoor summer kitchen, game room with billiards, yoga studio and 24-hour internet lounge. 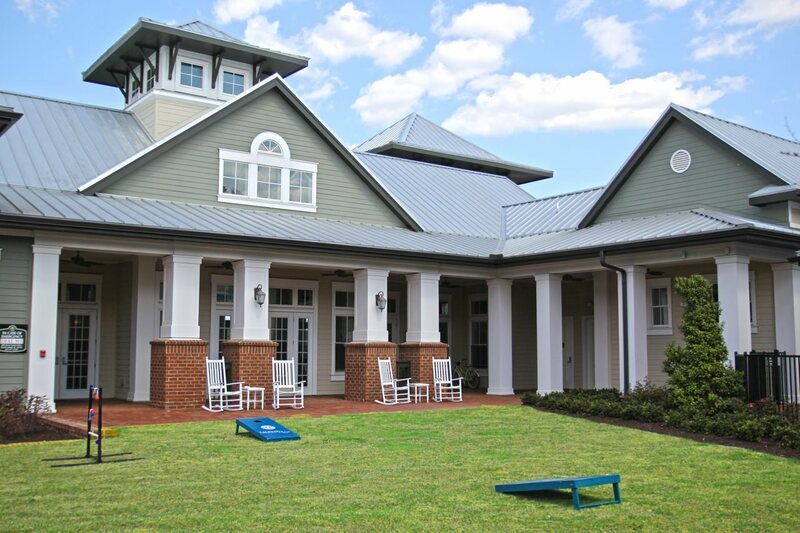 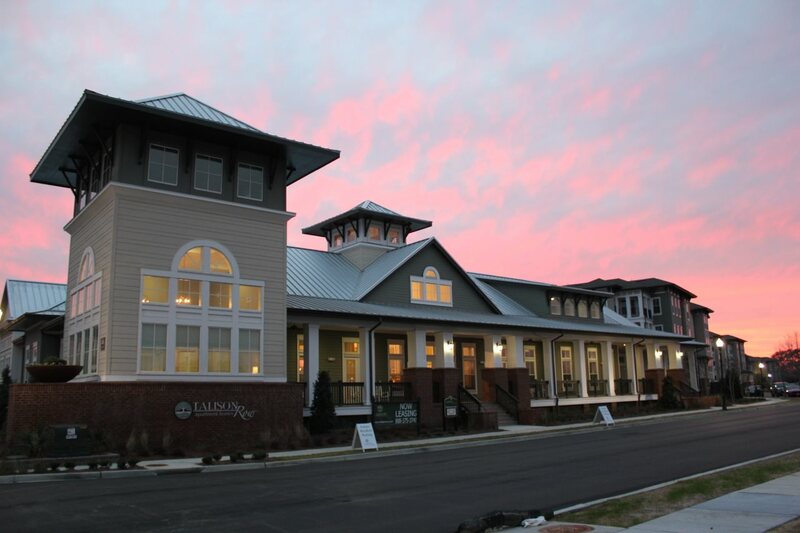 The expansive clubhouse is perfect for private events and a variety of planned resident social gatherings. 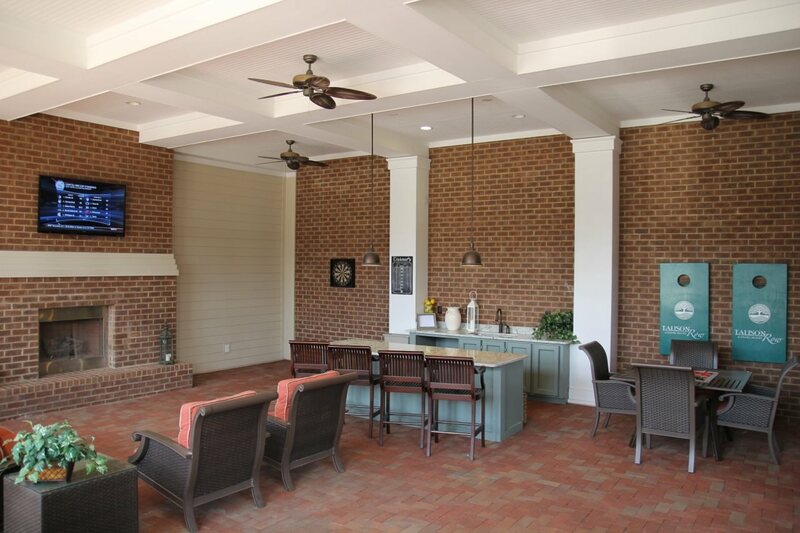 This gorgeous retreat, nestled between Charleston and the coast, offers quiet surroundings, a wealth of amenities and home designs to suit any taste. 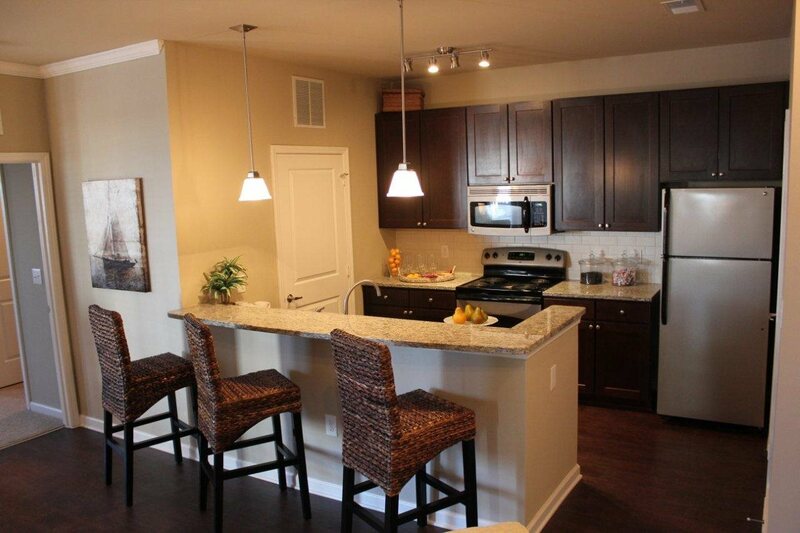 Step inside one of our richly-appointed apartment homes featuring custom home finishes.